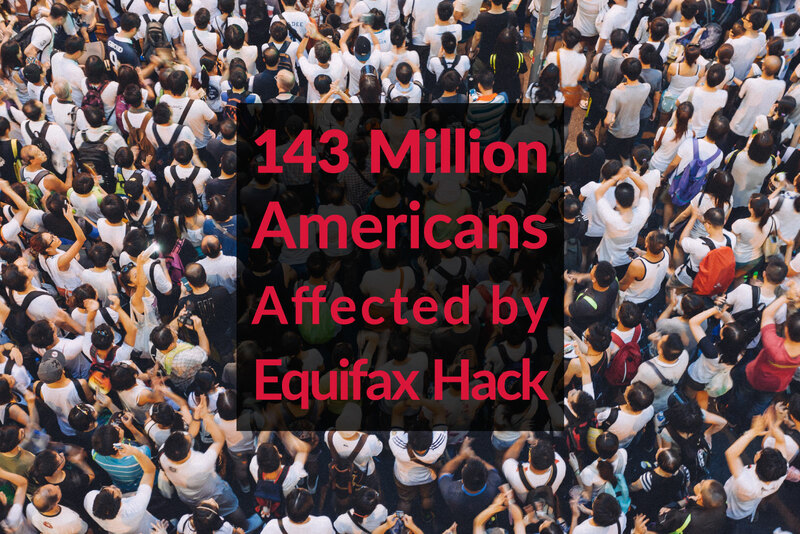 Last week, Equifax, 1 of the 3 largest credit card monitoring companies, announced that hackers stole half of the US population’s Social Security numbers in what will likely end up being one of the worst data breaches in history. determine if your personal data was stolen. 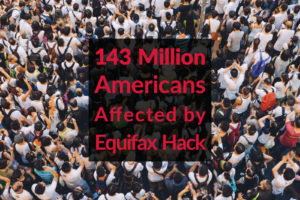 Equifax is offering free credit monitoring, but Clark Howard, a national financial show host, recommends not taking the service because it is a trap to prevent future legal action should it be needed. This incident shows how susceptible all of us are to identity theft, and the best way to protect yourself is to monitor your credit report and access to credit along with good password habits. Credit Karma gives you free credit monitoring, access to your credit scores and reports, as well as tips on what factors are impacting your credit. Step 3: Setting up a Credit Freeze: If you were one of the affected Americans, you might consider a credit freeze. Here is the link to the website that explains what a credit freeze is and how to set it up. The cost ranges from about $3 to $10 per person, per bureau to freeze a credit report; some states may have higher freezes. Your credit freeze remains permanently on your files until you request removal. However, 4 states remove it after 7 years (Kentucky, Nebraska, Pennsylvania, South Dakota). If your credit reports are accessed for work or by creating new accounts frequently, it may not be best to freeze your credit. The above costs could add up in those circumstances. A credit freeze will make it more difficult to open new credit lines and is a simple way to protect you from identity fraud strategies that try to open new credit in your name. I hope this helps provide some timely direction on what to do because of the massive Equifax data breach. Remember, now that this information is on the street, fraudsters could attack anytime now or far in the future. Stay vigilant and aware. Step 4: I would strongly encourage my clients to purchase a family password keeper. My favorite is www.lastpass.com but I think Google and Apple offer options as well. Lastpass.com has been a huge time saver for our business, and I think everyone should use it or a similar program, it’s simple low cost and extremely effective way to share passwords and it helps families and businesses use stronger more secure password policies.